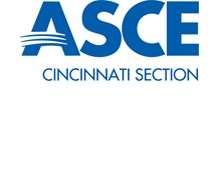 Welcome to the website of the Cincinnati Section of the American Society of Civil Engineers (ASCE), a professional society for civil engineers. Inside you can find more information about the Section, Section contacts, and Section activities by using the Navigation Bar at the top of the page. 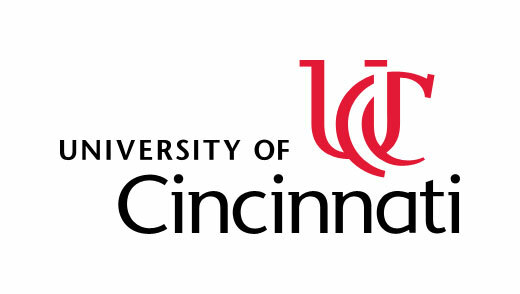 Every year, the Cincinnati Section gives back by providing deserving students in the Cincinnati area with Scholarships that are made possible by generous donations from our Sponsors, which are listed below. 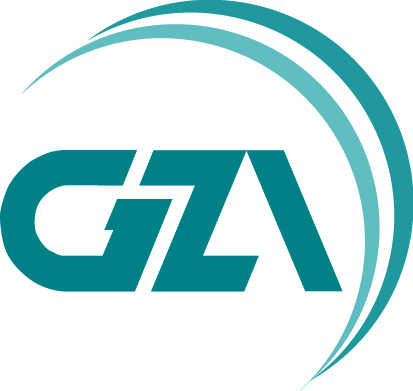 If your company is interested in sponsoring the Section, please Contact a Section Officer through the Contacts page, or fill out the Contact Form found on the About page.